HILLIARD, Ohio (November 7, 2017) – Rahal Letterman Lanigan Racing (RLL) announced today that veteran engineer Brandon Fry has joined the team as technical and racing operations director of the team’s sports car program. 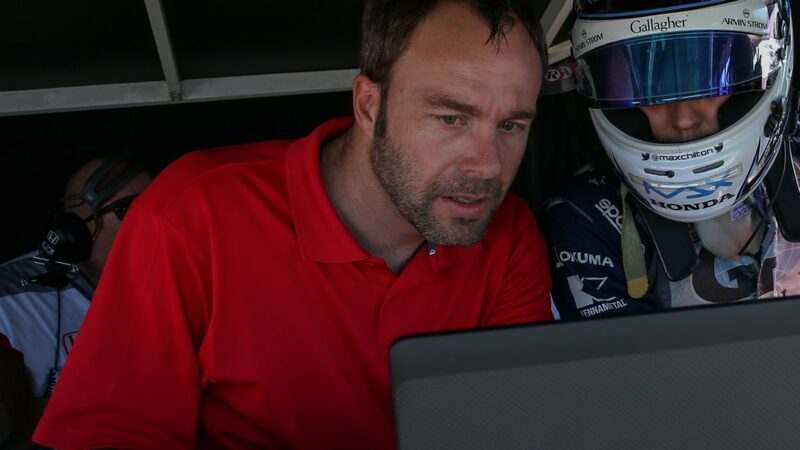 Fry has over 20 years of professional racing experience and was most recently race engineer for Chip Ganassi Racing’s Indy car program with Max Chilton. Fry earned a Bachelor of Science degree in Mechanical Engineering from Southern Polytechnic State University in December 2000. He started his professional racing career while in college as a mechanic at Downing / Atlantic Racing from June 1996 to September 1999. He joined Team Spencer Motorsports as a race engineer on their ALMS and Grand Am programs from September 1999 through June 2000 before he moved to Intersport Racing’s ALMS and Grand Am programs through the end of the year. After graduating with his mechanical engineering degree, he joined Indy car team Herdez Competition in January 2001 as an assistant race engineer and later moved to RuSport’s Indy car program from June 2004-December 2005. In 2006 he was a race engineer for Walker Racing’s Team Australia Indy car program and moved to Forsythe Championship Racing as race engineer from January 2007 to October 2008. For the 2008-2009 seasons, he was chief race engineer for Conquest Racing’s Indy car program. He returned to sports car racing in February 2010 as the chief engineer and team manager for Muscle Milk Pickett Racing in the ALMS series and contributed to 21 wins in 40 races and two ALMS LMP1 titles (2012-2013) through 2014. In 2015 he worked for Ben Bowlby Racing Design as race engineer on their Nissan LMP1 program in the World Endurance Championship before being offered a race engineer position with Chip Ganassi Racing’s Indy car team on Max Chilton’s program in 2016-2017. Rahal Letterman Lanigan Racing, based in Hilliard, Ohio and Brownsburg, Ind., is co-owned by three-time IndyCar Champion and 1986 Indianapolis 500 winner Bobby Rahal, former CBS Late Show host David Letterman and Mi-Jack co-owner Mike Lanigan. In 2017 the team competed in their 26th year of open wheel competition and brought their total to 25 wins – including the 2004 Indy 500 from pole with Buddy Rice — 30 poles, 94 podium finishes and 1992 series championship. 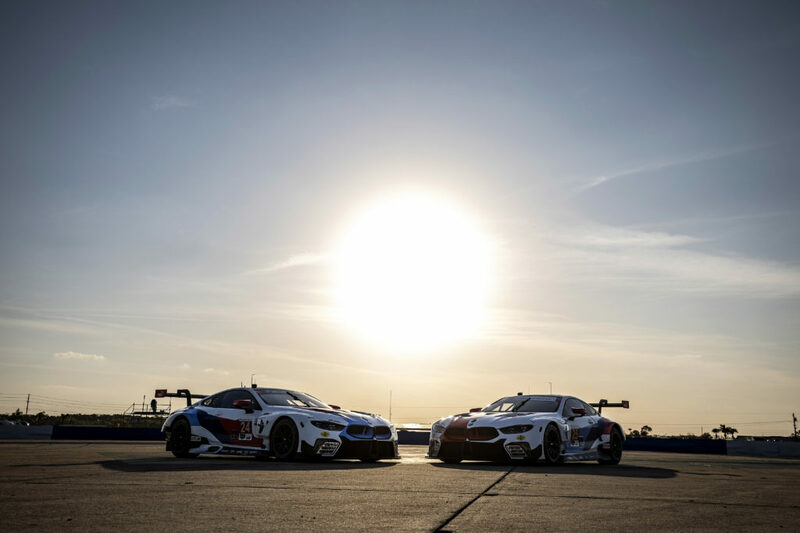 The team also competed in the American Le Mans Series from 2009-2013 as BMW Team RLL where they won both the Manufacturer and Team Championships in the GT category in 2010 and swept all three GT titles in 2011 – Manufacturer, Team and Driver. In 2012, the team finished second in the Team Championship and third in the Manufacturer Championship and in 2013, the team finished second in the Driver, Team and Manufacturer Championship. 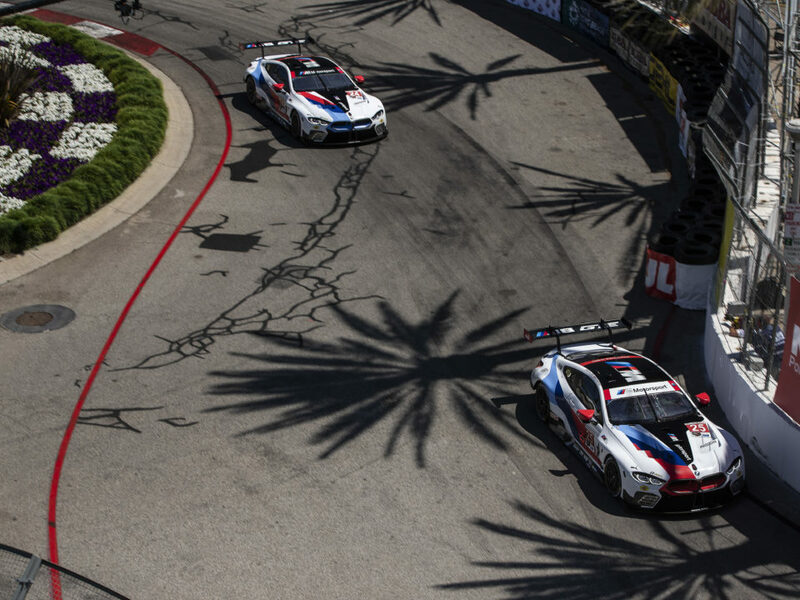 In 2014, BMW Team RLL moved to the GTLM class of the United SportsCar Championship with a two-car program and earned six podium finishes including four second-place finishes. 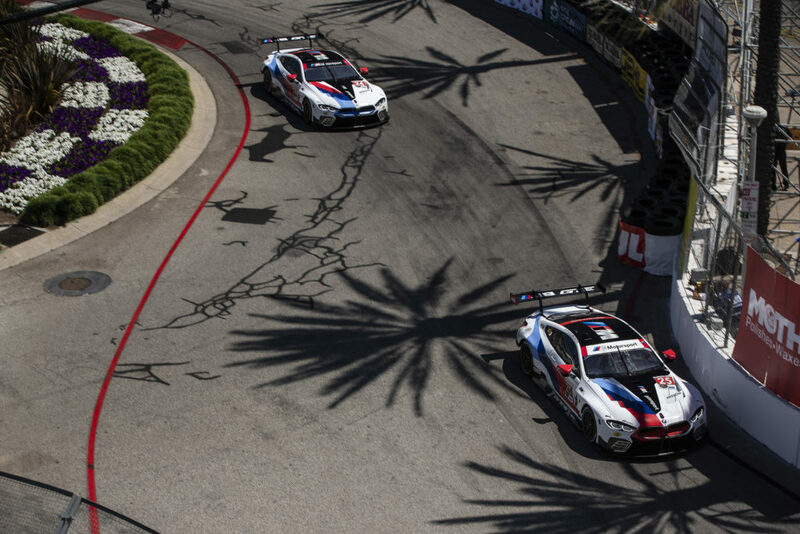 In 2015, the team earned three wins, two poles and a total of eight podiums to finish second in the Manufacturer, Team and Driver championships and in 2016, BMW Team RLL added two poles and three podiums with their BMW M6 GTLM entries. In 2017, the team earned four wins and a total of five podium finishes to bring their total to 17 wins, 23 poles and 68 podium finishes.